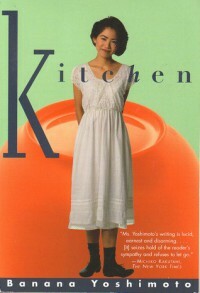 Kitchen by Banana Yoshimoto - "So it goes." 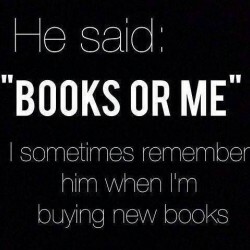 I'd read the first novella in Kitchen before, but embarrassingly, I'd never read the second! I love the first one so much, I was a bit worried that I wouldn't love the second. Honestly, I don't love the second as much, but I loved it anyway. It has some of the most wonderful lines I've ever read. This book is very personal to me - it hits me in exactly the right spot. It's come to be one of my comfort reads. I've been sick lately, and this book is thin enough to hold up while laying down, simple enough to not require anything beyond reading to get through it. (I looked up the one word I didn't know the first time.) It's a great read for illness because the women in it are grieving, longing, hurting, confused, exhausted, feeling helpless and hopeless and sometimes even sick. Sounds great, eh? Also, how can you not love someone who renames herself "Banana"?